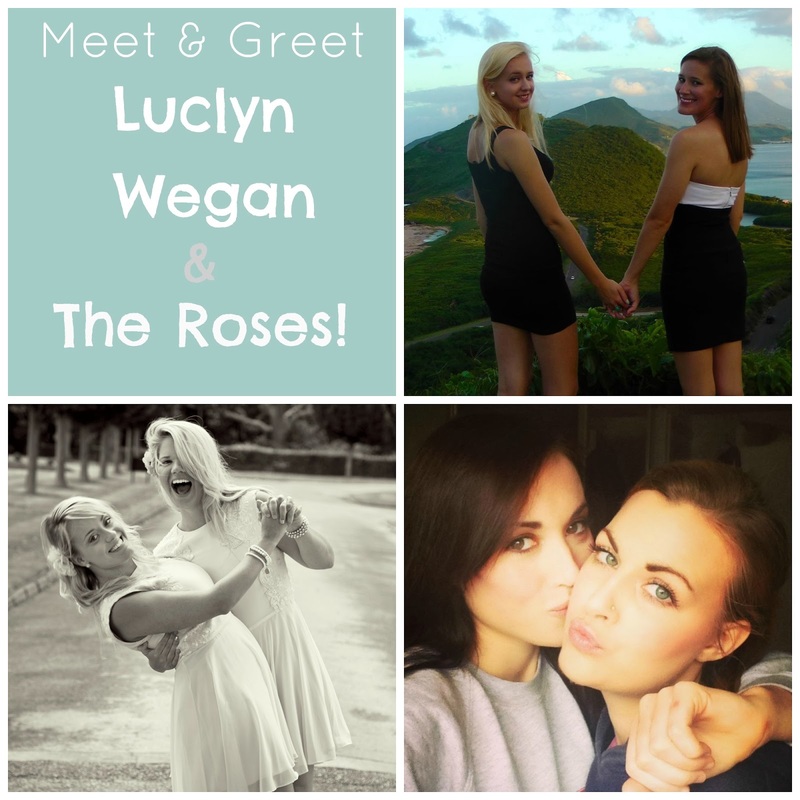 Come Meet & Greet Wegan, Luclyn & The Roses! 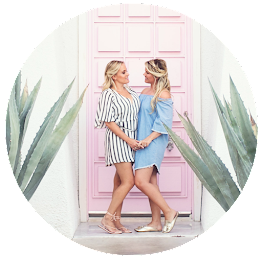 In April we are meeting up with our fab friends Kaelyn & Lucy and Rose & Rosie. They are also fellow Youtubers, so we thought it would be a great idea to have a joint meet up! So if you want to see our faces, or Luclyn or The Roses then please do RSVP to our event! Where will the meet up be? It will be in London, UK on 26th April 2014. 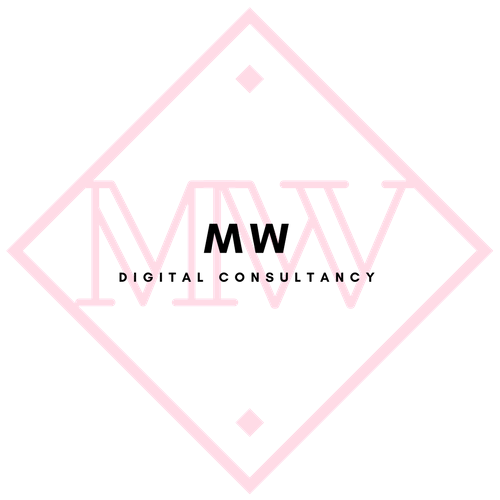 Full venue details and location are still to be worked out. At the moment we are gathering RSVP's to figure out how many of you lovelies want to actually come meet up. No point us getting a venue too big or too small! We hope to accommodate all of those who wish to meet us. 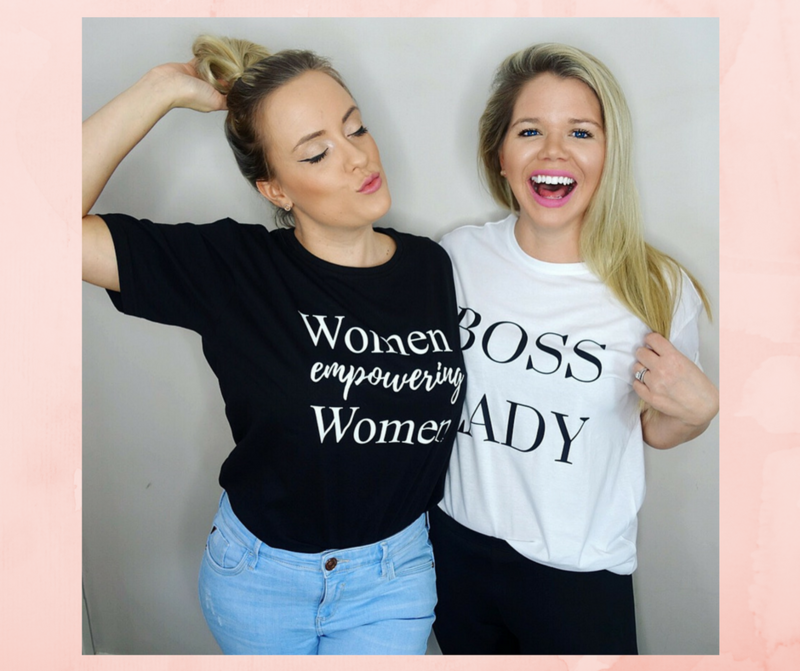 We can't wait to meet all of you and it will be a fantastic day! Please not that RSVP-ing is not a guaranteed ticket, it is the first step in us planning this amazing day! To register your RSVP either click here, or on the form below. What DID Wegan Do in 2013?! Megan- Introducing You to my Hand.. Via Video!